DroneShield helps your security force identify unauthorized drones using real-time alerts and digital evidence collection. An enterprise-grade sensor network with our patent-pending acoustic detection technology can sense drones that are invisible to radar or that lack radio-frequency links. 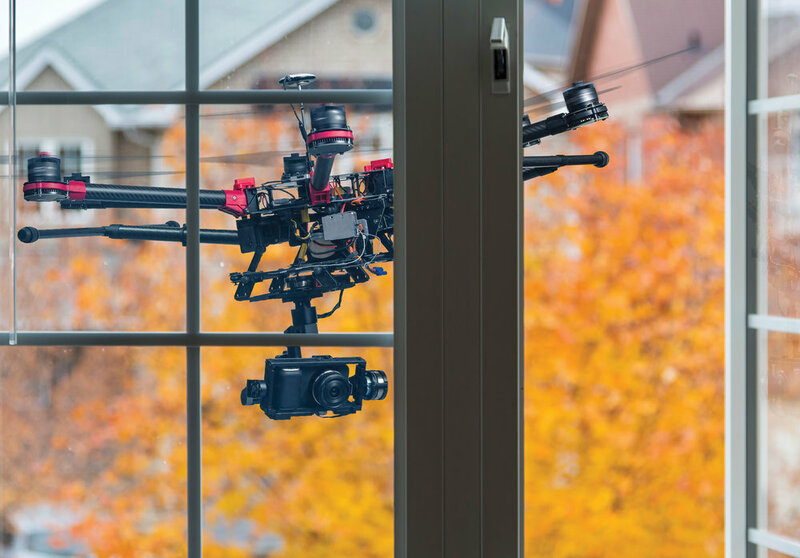 Drones, or unmanned aerial systems (UAS), pose urgent concerns for virtually every sector of society, from government facilities to sporting events to personal home protection. UASs have a range of access and agility that sets them apart from other types of security threats. Modern drones use low-cost satellite navigation to follow a pre-programmed flight plan toward their target, making them remotely controllable and aimed. Because of their growing popularity and inconspicuous design, detection is the first step in guarding against drones. TODO: THE SECTION BELOW WILL BE REPLACED WITH A CONTENT BLOCK DESIGN LIKE ABOVE. Our sensors recognize unique sound properties of common UAS types. They listen to surrounding activity and take a sound sample when they sense drone activity nearby. DroneShield compares the sample to our database of acoustic signatures. If it finds a match, the system issues an alert and records identifying information about the aircraft. Our extensive database makes it possible for DroneShield to distinguish UASs from everyday sources of noise. 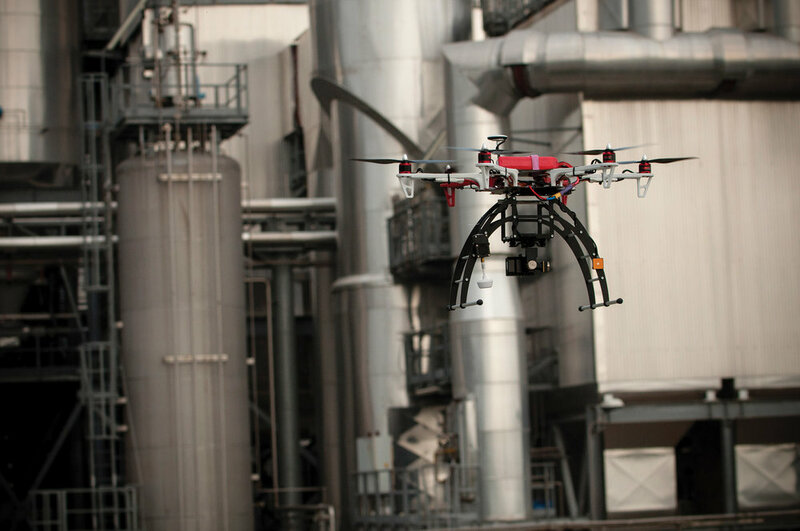 This allows us to detect drones with high accuracy, delivering low false-alarm rates. Instant alerts are delivered independently through a variety of methods, including SMS, email, or existing video or incident management systems. DroneShield easily integrates into your established security system. Our detection products also include a browser-based visual interface, giving you live visibility to surrounding acoustic activity. TODO: BLOG SECTION WILL HAVE A MORE ELEGANT DESIGN LIKE ABOVE.